For years, Tunisian fishermen have been encountering migrant boats in distress, and saving lives by bringing people onto their fishing boats. On 30 August, fishermen rescued 130 people from a boat and brought them to the town of Zarzis where they received medical support from an MSF team. 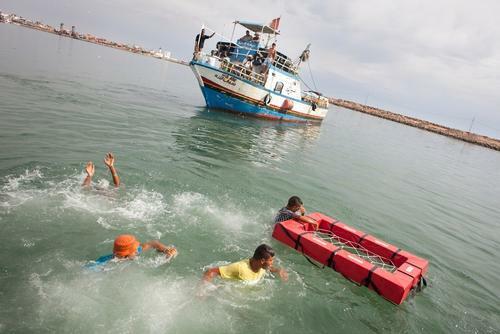 In order to increase their capacity to carry out rescues at sea, MSF recently carried out a six-day training with 116 local fishermen in Zarzis. 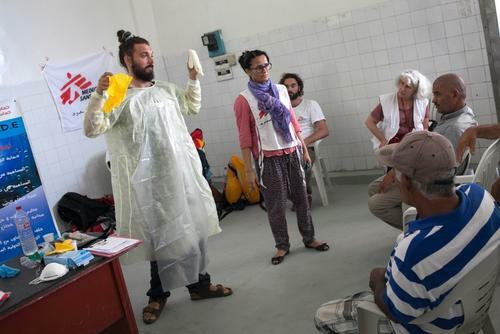 Most of the people trained by MSF are fishermen who navigate smaller boats with only a small crew, although some also navigate larger 40-metre vessels and go out in the open sea for several days. The training has familiarized the fishermen with all the steps involved in a rescue operation. They have been taught how to communicate with the people on board as well as how to contact the Maritime Rescue Coordination Centre in Italy to call for additional support. 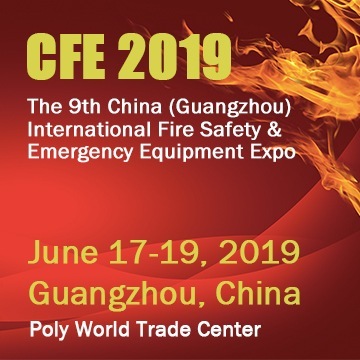 They have also been provided with, and taught how to use, adequate security and rescue equipment such as protective material and clothing and life vests, as well as how to prevent contact with body liquids.